The opening ceremony of the 2016 East Asia City of Culture event was held in Jeju, South Korea on Thursday. Delegations from Ningbo, Nara-ken and Jeju which were selected as East Asia's three cities of culture attended the ceremony. The event started at 7 pm and representatives from the three selected cities gave a speech before the beginning of performances. Videos of each city were also featured. 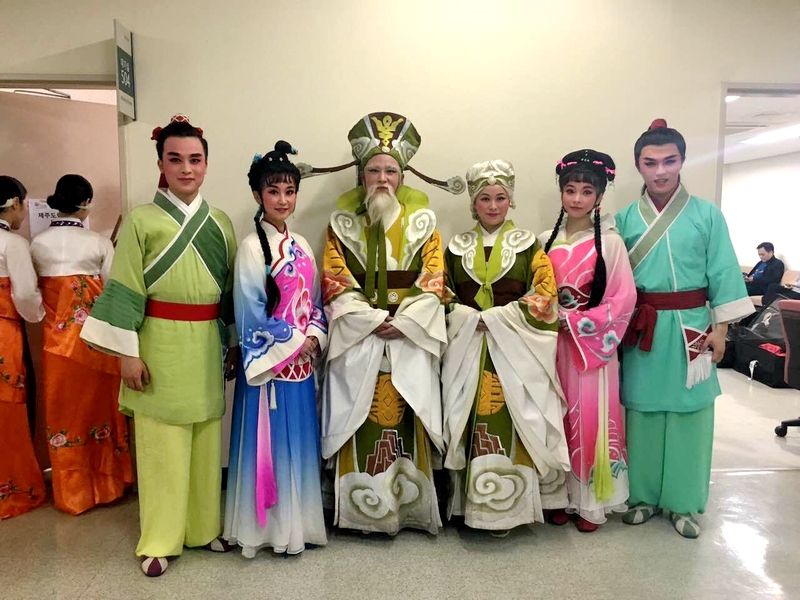 Chinese representatives staged Ningbo opera Snail Girl, or Tian Luo Gu Niang.